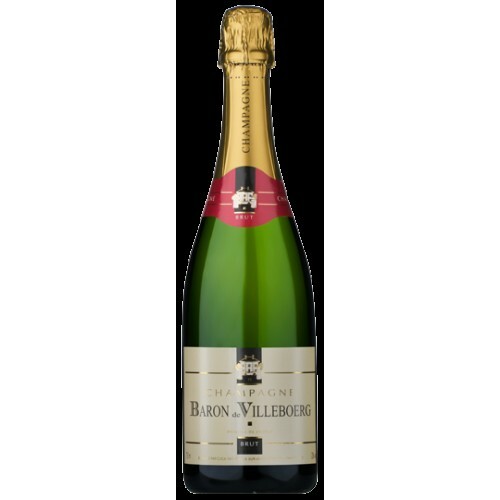 Baron De Villeboerg Brut is a Pale golden yellow colour with good effervescence. Elegant nose with notes of blossom and yellow fruits. A fresh and generous mouth, fine balance and a long finish with hints of pear.